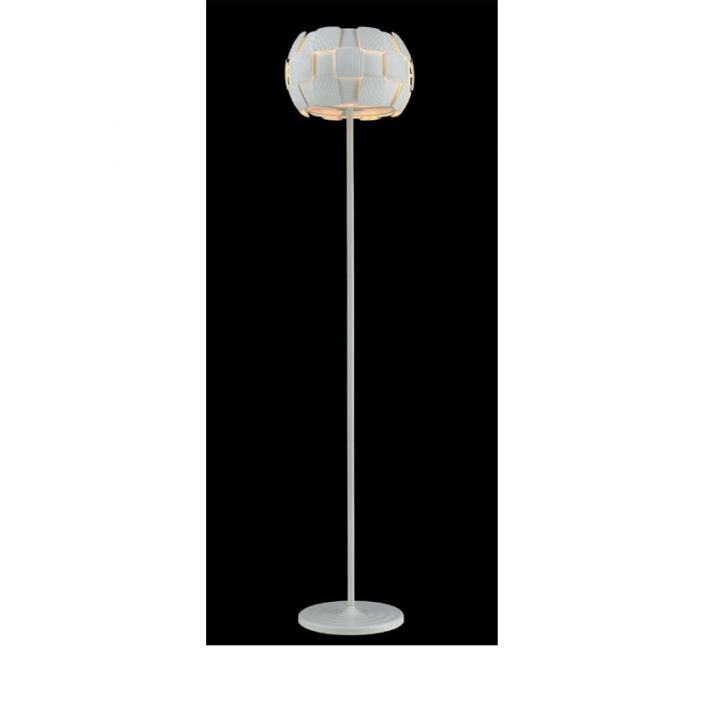 A brand new addition to our range of floor lamps comes this stunning Brigitte floor lamp. Featuring a marvelous white square design, this lamp is handcrafted by experts using the finest of materials. Sure to impress, this lamp will brighten up any room in your wonderful home.